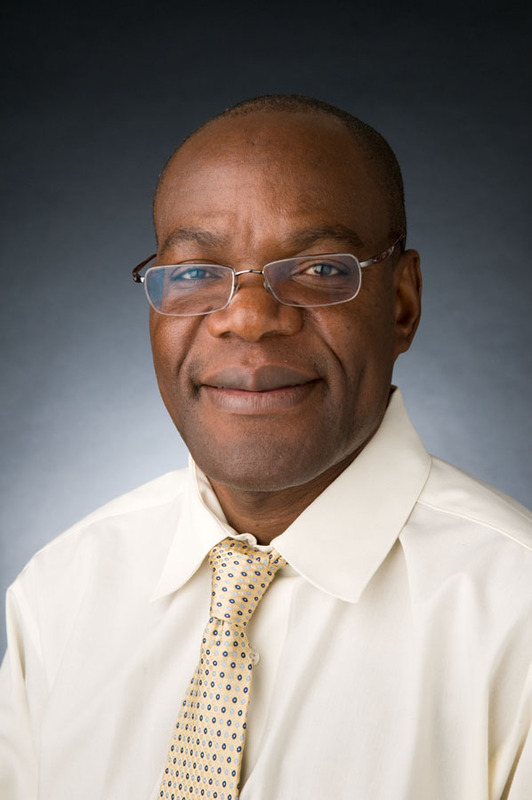 Dr. Fackson Mwale, a Professor in the Division of Orthopedic Surgery in the Faculty of Medicine’s Department of Surgery has been selected to serve as a member of the National Institute of Health’s (NIH) Musculoskeletal Tissue Engineering Study Section, Center for Scientific Review for a six-year term beginning July 1. Members are selected on the basis of their demonstrated competence and achievement in their scientific discipline as evidenced by the quality of research accomplishments, publications in scientific journals, and other significant scientific activities, achievements and honours. A senior investigator at the Lady Davis Institute, Dr. Mwale is also President of the Canadian Orthopaedic Research Society and Co-Founder of Trepso Therapeutics. After a PhD at the University of South Carolina, Dr. Mwale completed a post-doctoral fellowship at McGill with Dr. Robin Poole. Over the past 20 years, he has made fundamental contributions to research into the roles of the extracellular matrix in the growth plate, cartilage, bone and spine cell and molecular biology. He has helped further our understanding of diseases from growth plate anomalies, osteoarthritis and back pain. His studies have uncovered fundamental roles of Link N as a therapeutic agent for intervertebral discs and cartilage repair as well as the calcium sensing receptor in the pathogenesis of osteoarthritis and intervertebral discs. These contributions have earned him international recognition and acclaim. Dr. Mwale has published over 100 papers in professional journals. He is a member of and has held leadership positions in several professional organizations, including the Spine Research Community as one of its founders, and serves or has served on the editorial boards of several major journals, including JOR Spine, The International Journal of Biomaterials, World Journal of Orthopaedics, The Open Orthopaedics Journal, The Open Biomedical Engineering Journal and The Journal of Clinical Rehabilitative Tissue Engineering Research. Dr. Mwale was one of the invited scientists to NIAMS in Washington where he participated in a round table with other experts in the field to discuss the future of spine research. He was recognized with the honorary status of Fellow of International Orthopaedic Research of the ICORS International College of Fellows. His other honors include the ORS young investigator award, the Berton Rahn Prize Award, the Hansjörg Wyss Award, the North American Spine Society Award, the Founders medal and the North American Spine Society (NASS) Award, which was featured in the NASS daily news. Dr. Mwale co-chaired the Canadian Connective Tissue Society twice in 2005 and 2011 and became the president. He started the Research Interest Group at the Orthopedics Research Society in 2011 in Long Beach, California and founded the Spine Research Community, a group comprised of more than 800 clinicians, basic scientists and fellows. In 2010, he co-organized the Stem and Regenerative Workshop in Ottawa and the Spine Workshop in Kyoto, Japan. Dr. Mwale recently developed Prime Growth Media system for the long-term culture of whole discs with vertebrae, which is now sold by Wisent Bioproducts. He is the President of the Canadian Orthopedic Research Society and Co-organizer of the 2019 Combined Meeting of Orthopaedic Research Societies in Montreal, Canada. “I thank Dr. John Antoniou and Dr. David Zukor for their wonderful support over the years,” adds Dr. Mwale. “This journey would also not have been possible without the trust and hard work of my research associates Ms. Laura Epure and Dr. Micheal Grant."